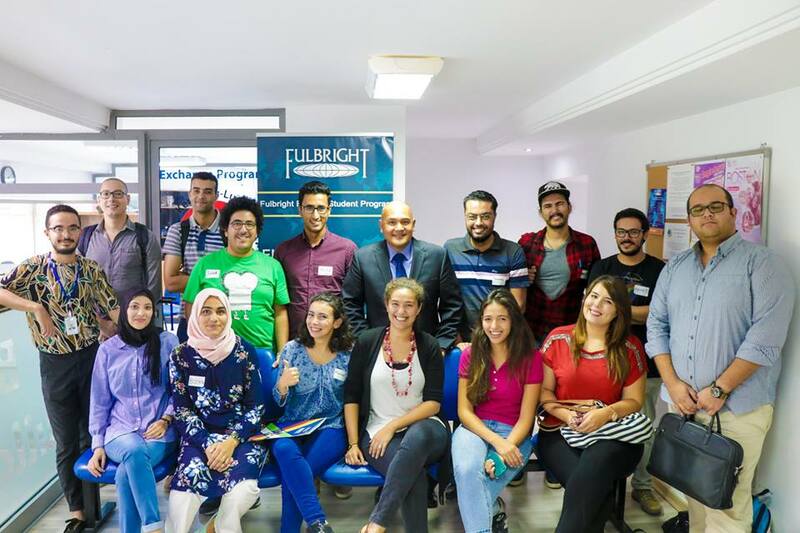 The Fulbright Student Scholarship Program for Tunisians provides full funding for two academic years to complete a master's degree program at a university in the United States. You are invited to apply for a Fulbright Graduate Scholarship sponsored by the U.S. Department of State and administered by AMIDEAST for the 2020-2021 academic year. 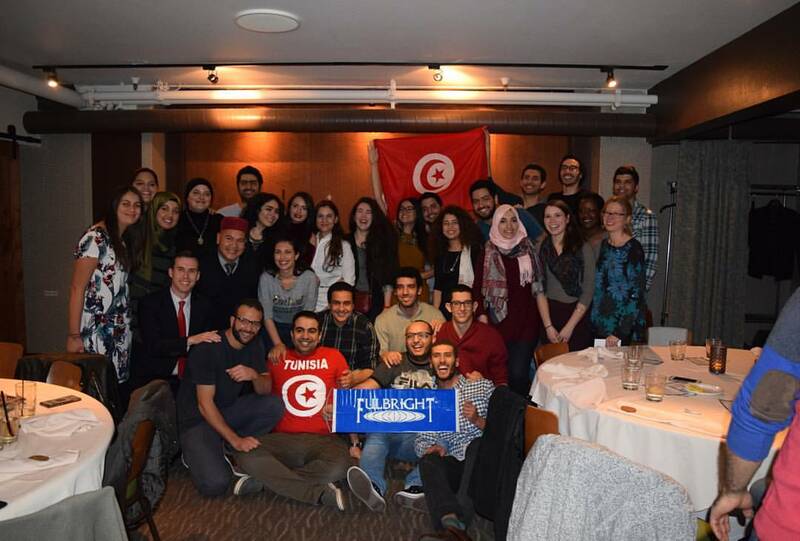 There are two different Fulbright Graduate scholarships available for Tunisian students. One provides successful candidates with a maximum of two years' funding toward a master's degree. The other provides graduate-level students enrolled in doctoral programs the opportunity to conduct research in U.S. Institutions of Higher Education for one academic year in the context of cultural and academic exchange. 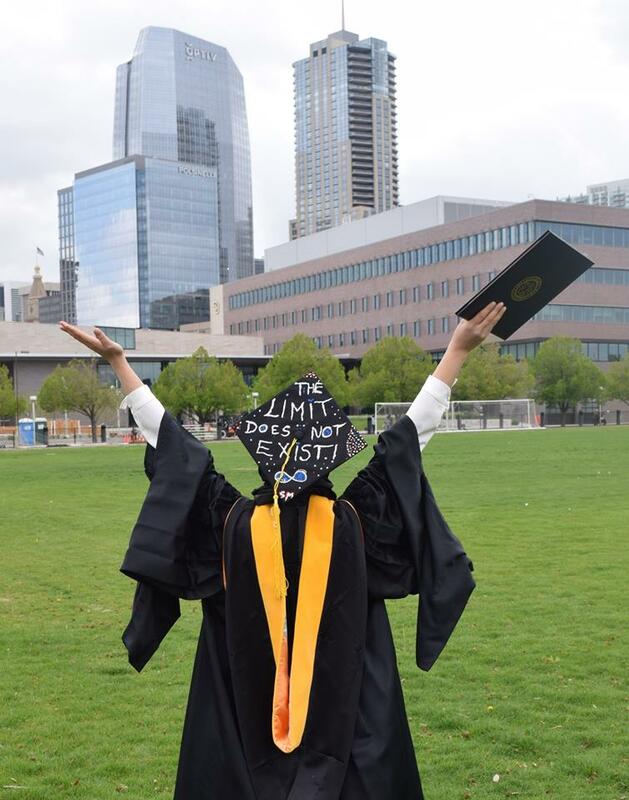 The J. William Fulbright Foreign Scholarship Board (FSB) regulations prohibit medical degrees, and this has been interpreted as degrees for medical doctors, dentists, nursing, and specializations in the medical and dental fields. 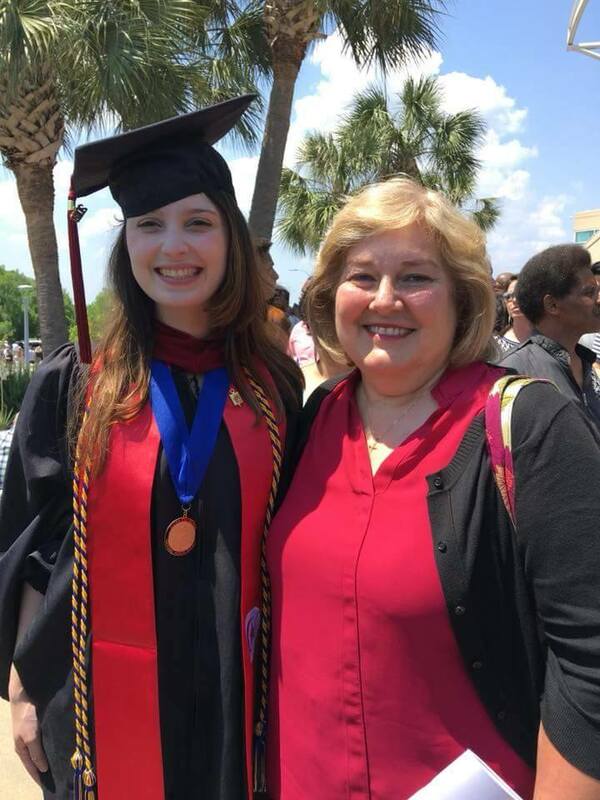 Per the Fulbright regulations, doctors and nurses can pursue academic degrees, such as a Masters of Public Health, and nurses can pursue degrees in Nursing Administration or Nursing Education. This is not a program exclusive for students. This program is for students who are about to graduate, recent graduates and professionals from diverse social, economic, academic and professional backgrounds. 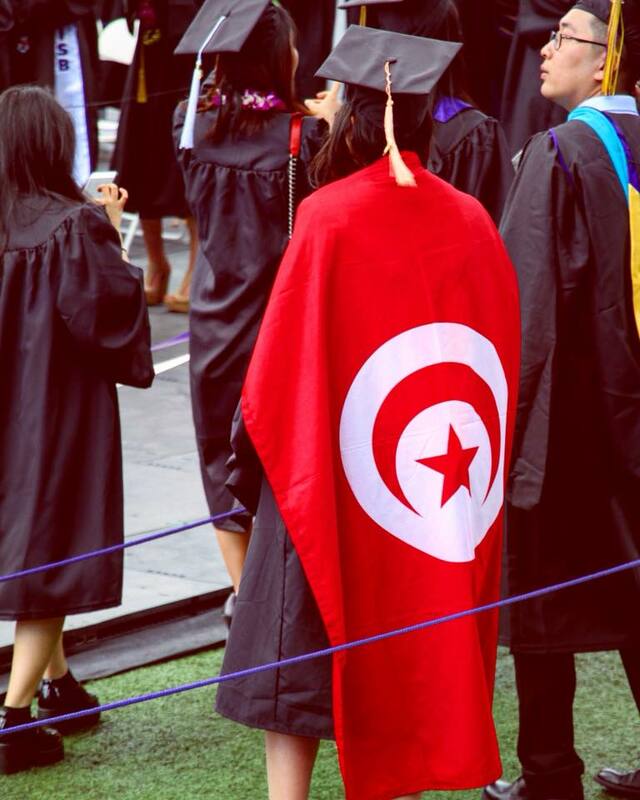 A competitive applicant should have an excellent academic record, strong English language skills, and the commitment to return to Tunisia upon completion of the program. Preference will be given to applicants who have not previously studied in the United States. 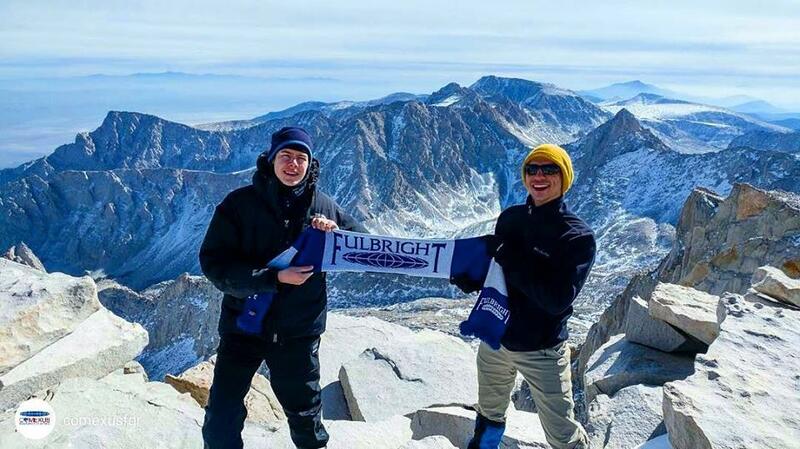 All recipients of a Fulbright scholarship must return to their home country for at least two years upon completion or termination of the scholarship. They will be ineligible for an U.S.-immigrant visa until the two-year home residency requirement has been fulfilled. If interested in an MBA, applicants must have a minimum of 2 years work experience. Please make sure to choose 2020-2021 Cycle and answer all questions accurately and completely. Deliver hard copies of the following supporting documents to the AMIDEAST office. 4. A certified true copy of each original post-secondary transcript and diploma starting from Baccalaureate. 7. A copy of passport (if available). Video of What Is The Fulbright Program?